Amidst the many hues of spring, redbuds add another layer of vibrancy to the electric greens and sunny yellows of this time of year. With its lavender-pink mist of flowers sprouting from the branches, redbud makes an excellent addition to the Outdoor Learning Environment. 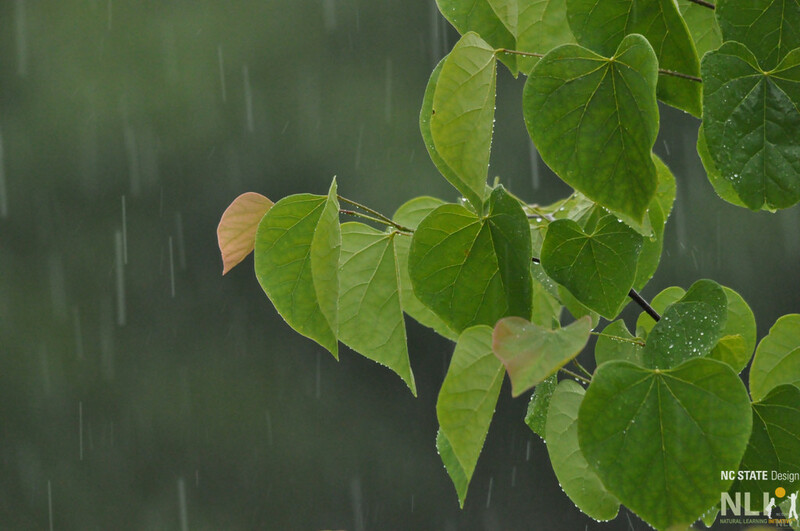 As an adaptable tree, native to the eastern U.S., redbud can be found growing on the edge of forests, but also thrives along highways and in tough urban settings, making it a hardy choice for an OLE. 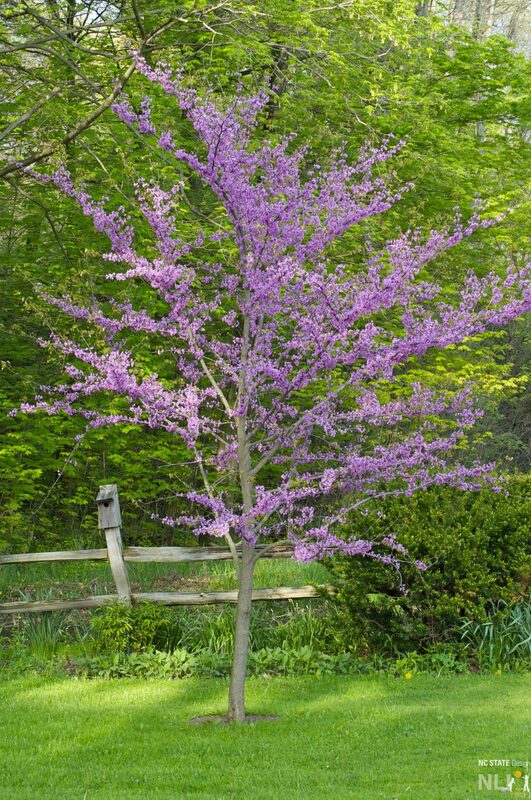 Redbud is a small tree that grows at a moderate rate, roughly 1 to 2 feet per year maturing to a height between 20 and 30 feet tall, an ideal scale for trees in children’s environments. It can be planted in shade or full sun, but will bloom more densely in full sun. The branching pattern naturally takes on an umbrella-like shape as wide as 30 feet. With some pruning redbud can be trained to suit a more narrow location. Heart-shaped leaves form a dense canopy. Some varieties, such as ‘Hearts of Gold’ and ‘Forest Pansy’, have striking colors. 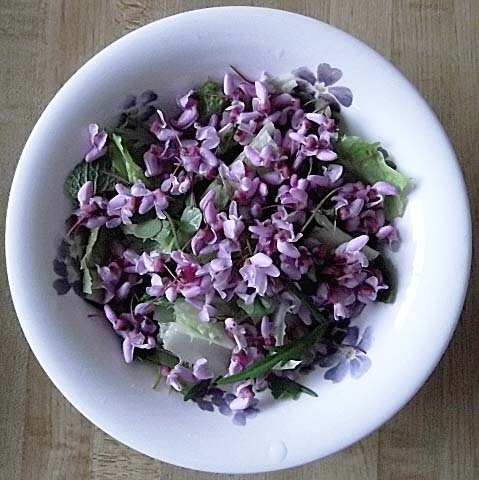 The spring blossoms are followed by clusters of bean pods that persist through the summer and winter, making redbuds an excellent source of OLE loose parts. Heart-shaped leaves Photo courtesy of Putneypics, available here under a Creative Commons Attribution 2.0. Flower buds sprouting from branches Photo courtesy of Steven Severinghaus, available here under a Creative Commons Attribution 2.0. 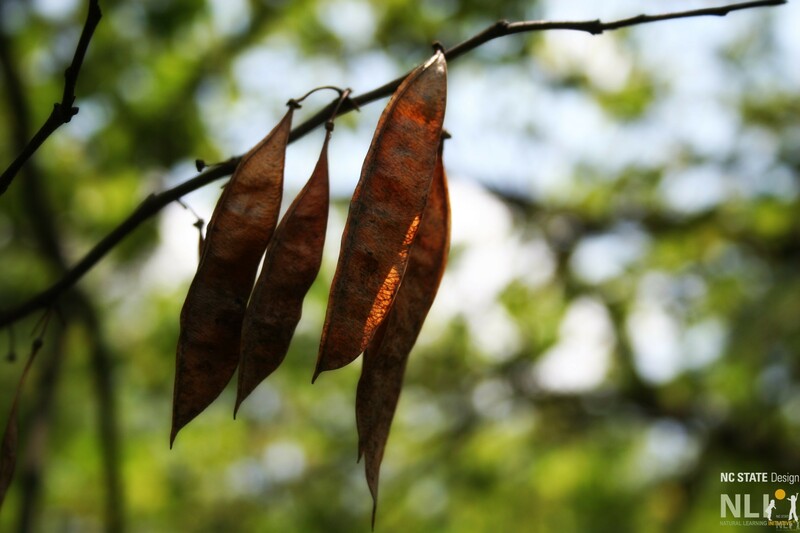 Redbud seedpods clinging to the branch in late summer Photo courtesy of Shelly, available here under a Creative Commons License. Plant a redbud near your OLE path for shade and color. Create a gathering area by planting a mini-grove of 3-5 redbuds.